Beyond the First Draft - Description | W. W. Norton & Company Ltd. 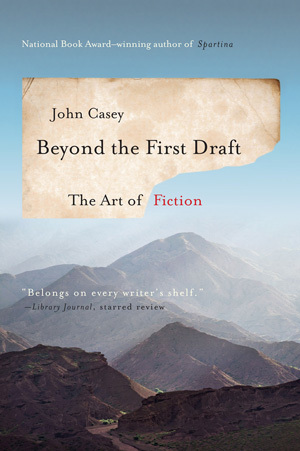 In Beyond the First Draft John Casey offers essential and original insights into the art of writing—and rewriting—fiction. Throughout the fourteen essays there are notes on voice, point of view, structure and other crucial elements. This book is an invaluable resource for aspiring writers and a revitalising companion for seasoned ones.